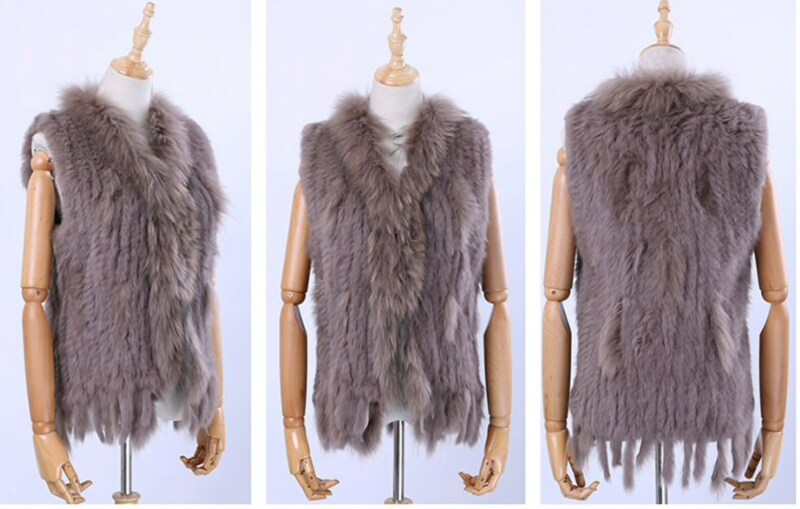 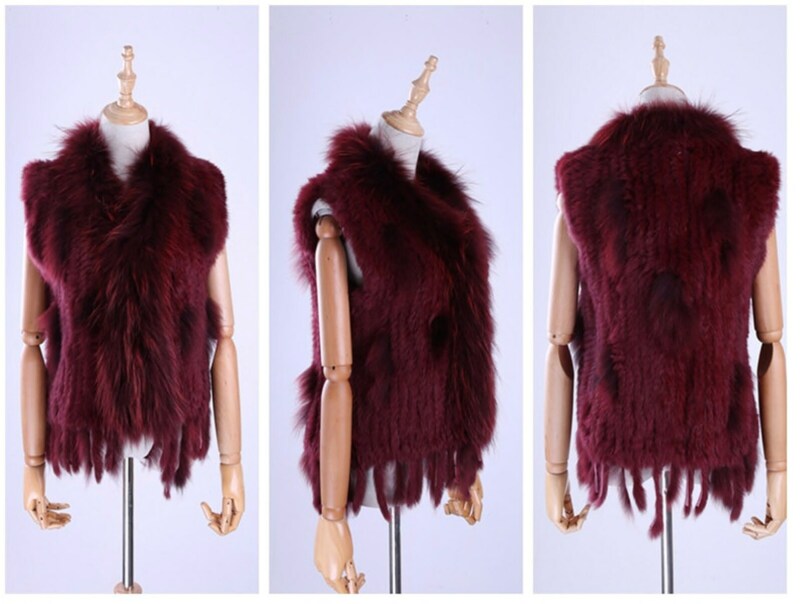 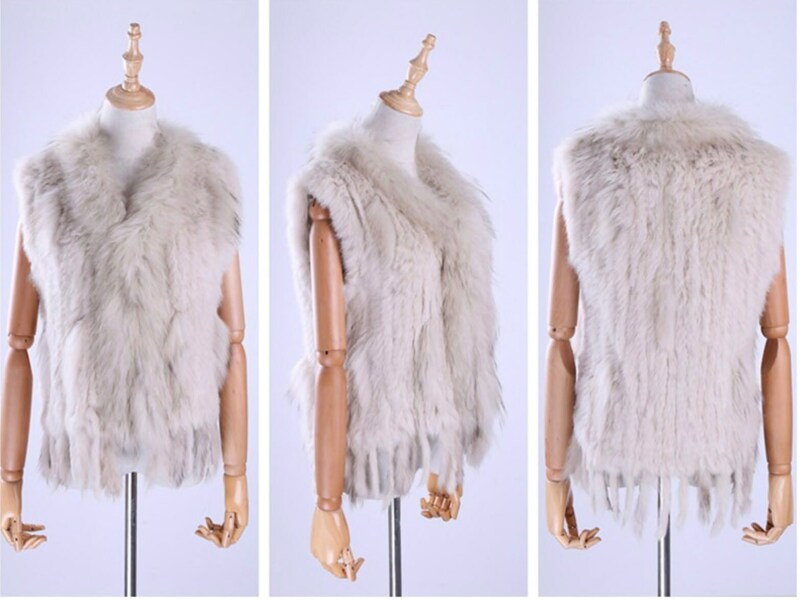 Rabbit Fur Vest, Real Fur. 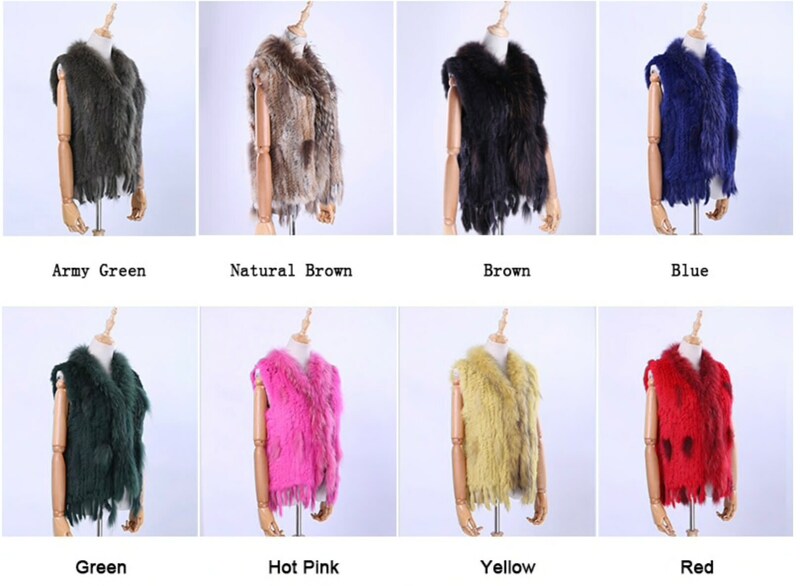 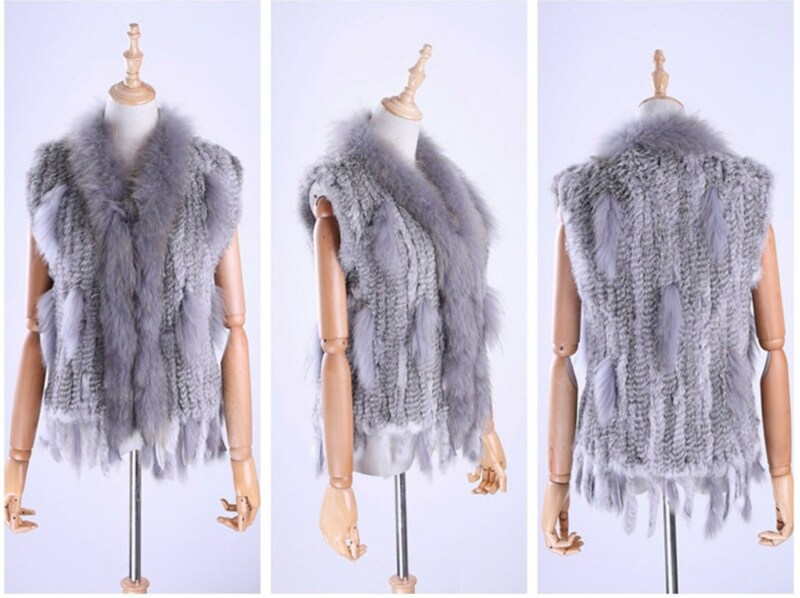 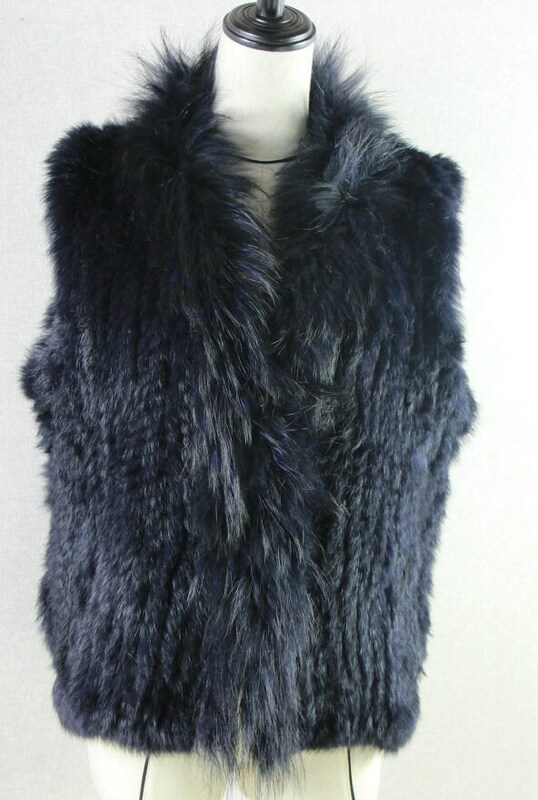 Genuine rabbit fur vest. 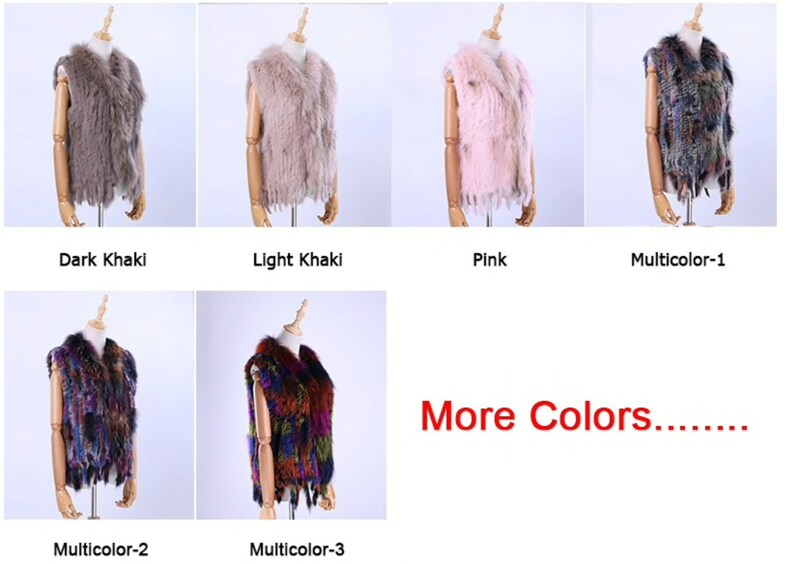 I have three listing very simular. 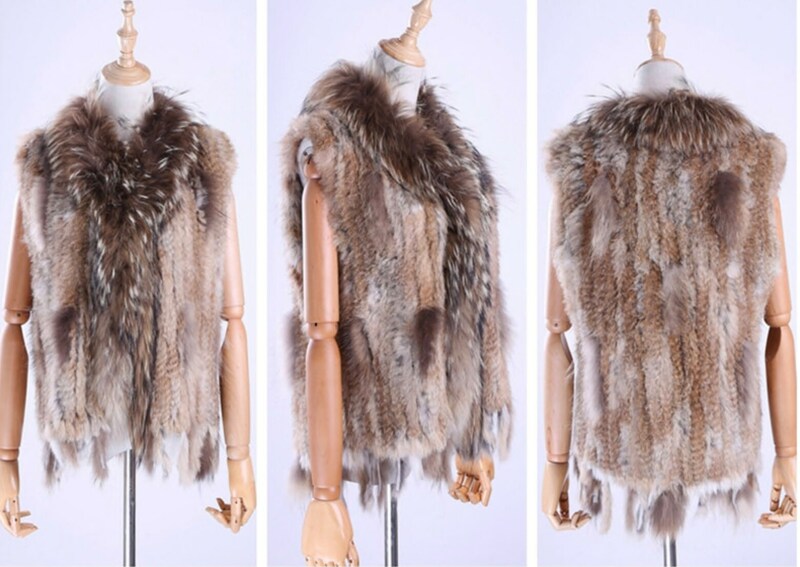 This one is the short version measuring 56cm - 60cm long. 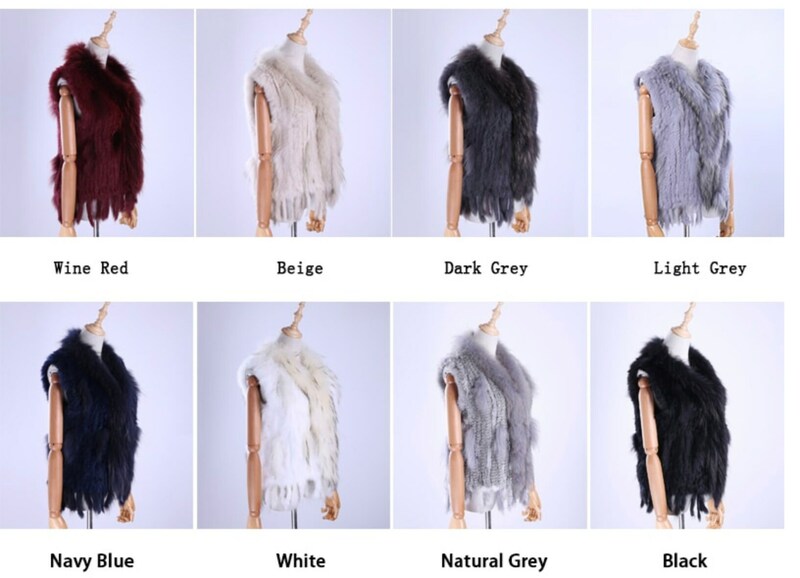 Please see photo for colours as I have too many to list, just message me the colour option please (if you do not see it listed).